Hi there! 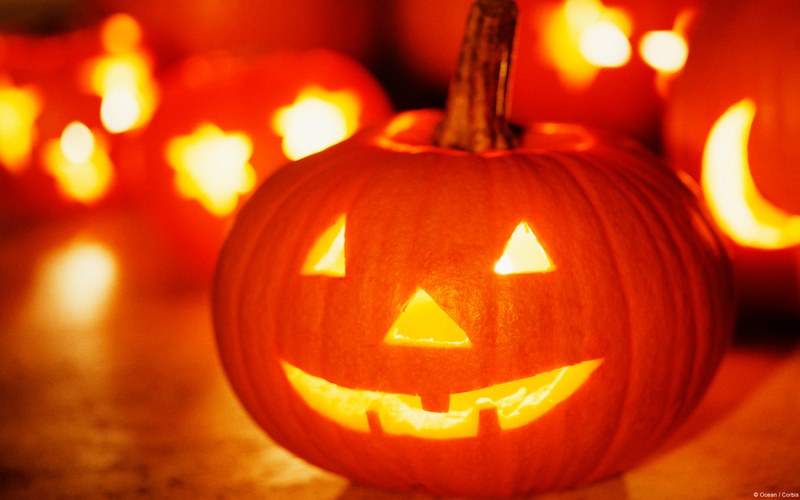 Happy Halloween, y’all! Today I’m sharing a review for a new M/M paranormal mystery/romance from Santino Hassell. 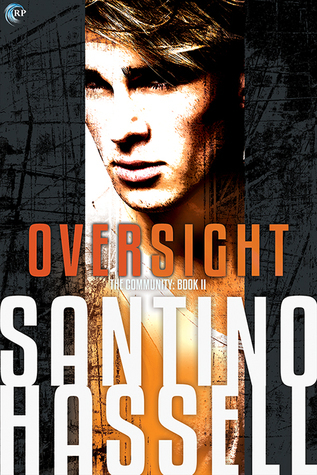 OVERSIGHT is the second book in his The Community series and features an empath on the hunt for answers about his brother’s disappearance. We met Holden Payne INSIGHT, when he sort-of helped Nate Black learn the truth of his twin’s death. I’ve loved Hassell’s contemporary romances, SUNSET PARK, FIRST AND FIRST, and INTERBOROUGH, and I”m glad I jumped into this new series. Spoiler Alert! The following blurb contains spoilers for Insight, book one of The Community. Holden Payne’s world view got skewed when he realized his father had placed people in his club, a supposedly safe space for LGBTQ psychics, in order to spot their powers and take them for experimentation. And now he fears his father, the highest member of the Community’s organization, is going to frame him for the problems. Holden’s friends were murdered, and his half-brother Chase was picked up for “realignment” at The Farm, and Holden’s beside himself. It doesn’t help that his father has placed another spy in his club to keep his eyes on Holden. Sixtus Rossi spent a decade as a guard up at the Farm, a place Holden remembers going as a youth. It was supposed to be another safe space, where young psychics could learn their craft and become more adept to blending into society, but –Holden is now learning–it’s really a reprogramming center where undesirables are sent to have their outlook rewired through torture. And Chase, as well as HOlden’s mother, is there. Through mutual friends of Chase and Holden, Holden learns of the true nature of the Community, to amass power by psychic means, and Six is always watching his back. Is he reporting back to Holden’s father? Or, is he just curious. Six has an Invulnerable mind, one even Holden’s empath charms cannot work on, so the attraction that seems to develop must be all-natural. And that’s unsettling. Holden first wants to trade favors with Six for any information he can provide on Chase, but Six disabuses him of this possibility. Six might be inexperienced, but he’s not a prostitute. And, he’s noticed Holden for years–mostly because Holden noticed him, first. They have a complicated history that’s only further complicated when Holden falls into the thinking of Ex-Comm members, psychics and their family survivors who aren’t happy with the way the Community is/has treated them. While it blows Holden’s mind, he’s also convinced it’s truth, what the Ex-Comm people have to say. And, when Chase’s boyfriend is taken to The Farm, Holden knows he can’t sit idle any longer. There’s some daring rescues in Holden’s future, but this is the second book in what appears to be a trilogy. I loved how Holden really took his time to be won over by Ex-Comm. How he made his own investigations and tried to find reasonable channels for pursuit of Chase, before recognizing that he wasn’t dealing with a rational situation. That made this all the more real for me to believe. Six is a good foil for HOlden’s emotional extremes, as he’s a rock-solid guy who tells it EXACTLY like it is. Their courtship seemed brief, but they are working against a clock: Chase’s life is at risk, as is his mother’s life, too. There’s some great misdirection and interesting character positioning on the two factions going on here, which made the story that much more interesting. I don’t want to say too much more about the resolution, but I will say that Holden and Six come out of it a strong couple determined to defeat Holden’s father and release the iron control he’s built over the psychics of NYC. I’m so looking forward to the next book in the series!! Interested? You can find OVERSIGHT on Goodreads, Riptide Publishing, Amazon, Barnes & Noble and iTunes. I received a review copy of this book via NetGalley.